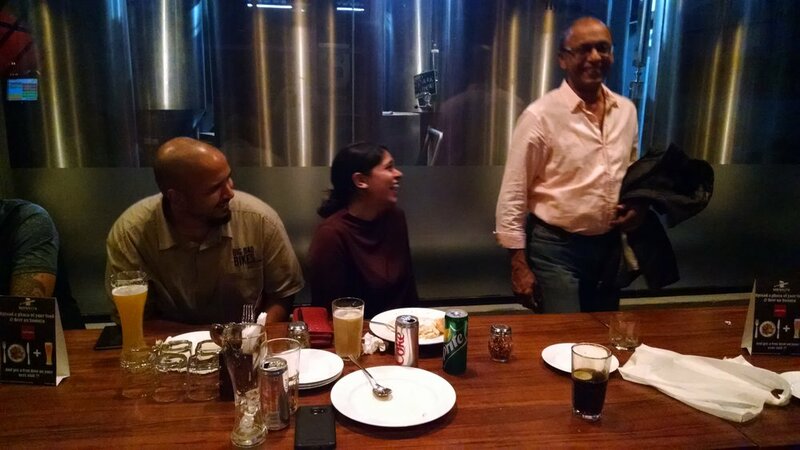 On the night of Jan 25th, a whole bunch of river rats converged at Brewklyn in Bangalore. If you can't be out in the backcountry, the best thing about cities is good friends and good beer. Check out a few photos from the event. 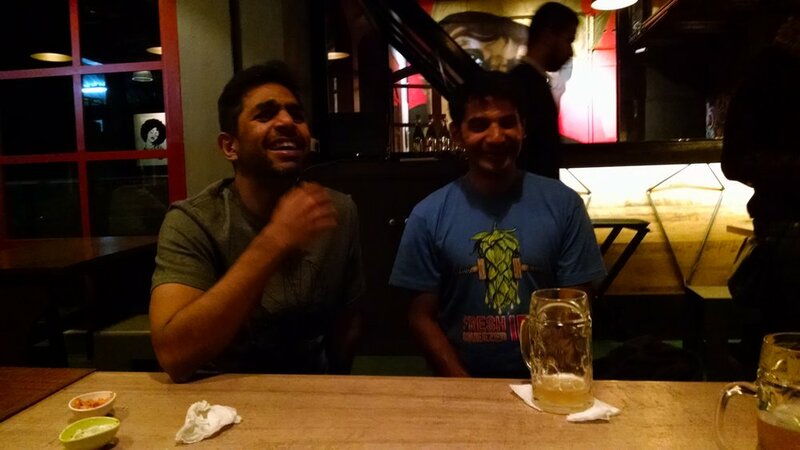 We're hoping to have a Delhi edition soon! Newer PostOur new website is live!